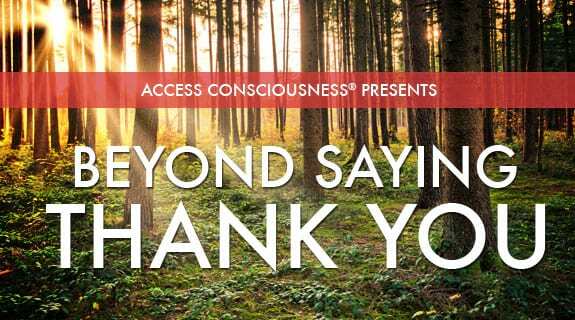 What can animals teach us about gratitude? What contribution can they be to us and to our lives? Join Anne and her guest Suzy Godsey as they talk about this and so much more. 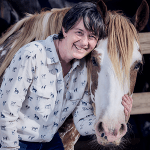 Suzy Godsey is the Program Director of the Access Consciousness® Certified Specialty Class Talk to the Animals, Founder of the unique and powerful modality ~ ESSE ~ Energetic Synthesis of Structural Embodiment, and a Conscious Horse Conscious Rider Facilitator. Her ability to listen to and learn from animals gives Suzy the tools to facilitate others in communicating more and knowing that animals have their way they see the world. In her desire to create more for animals Suzy facilitates classes all over the world, on the phone and internet radio. Her work has appeared on U.S. and international television, radio, and internet tele-summits.